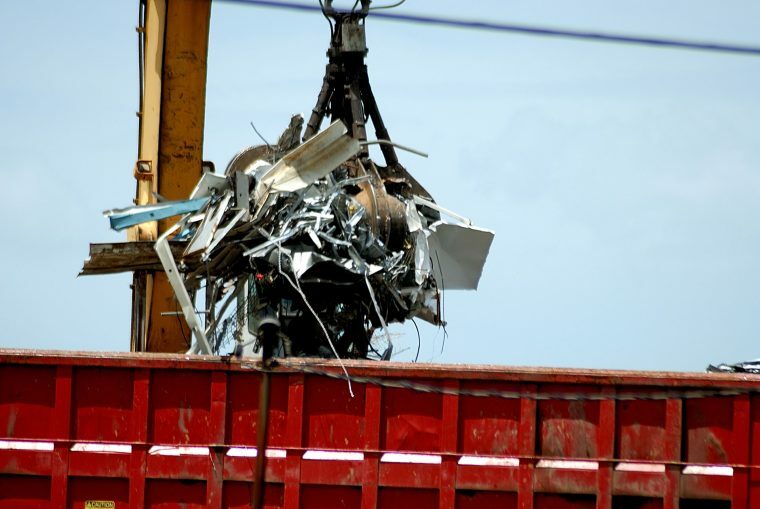 If you’re looking for the best place to sell your scrap copper for cash, your search ends with Martin Scrap Metals. Our company offers some of the best scrap copper prices Perth has to offer. Furthermore selling copper items allows you to declutter your premises while helping the improve the environment. Our experienced specialists will provide a fair appraisal of you items to ensure you receive the best price for your scrap copper. Choosing to sell rather than throw your copper items away does more than just earn you instant cash. In addition you’re actually doing your share in caring for the environment by reducing waste. We implement eco-friendly practices while recycling copper to prevent producing any sort of pollution. Contact us today for enquiries and find out more about our unbeatable scrap copper prices.